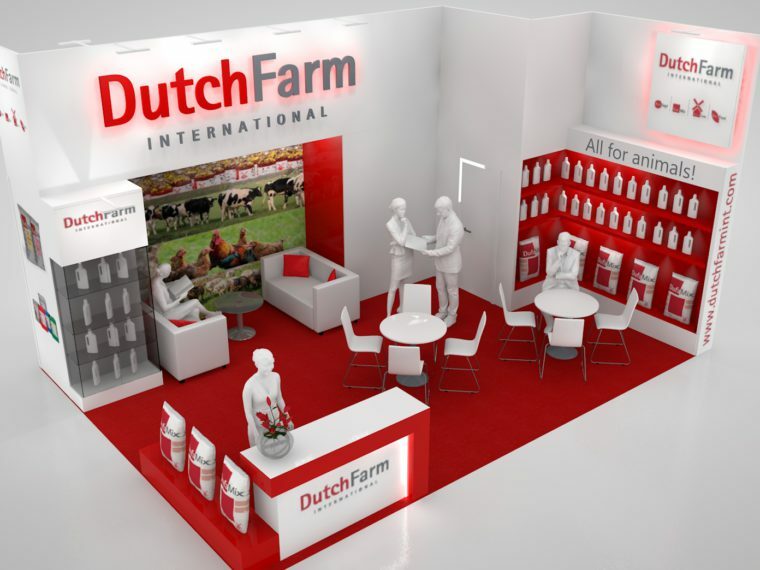 Under the brandname of DufaMix we are serving the animal feed industry with a range of premixes, additives, mycotoxin binders, acidifiers, milk replacers and growth enhancers. DufaMix products are manufactured in EU GMP Plus licensed facilities, using modern automated equipment, comprehensive track and trace systems, feed safety programs and NIR analysis at each bunker filling point. We fully comply with the highest quality assurance standards for animal feed production. The entire staff involved is focussed on quality, with on-going training programs to continuously maintain and further develop this aspect. 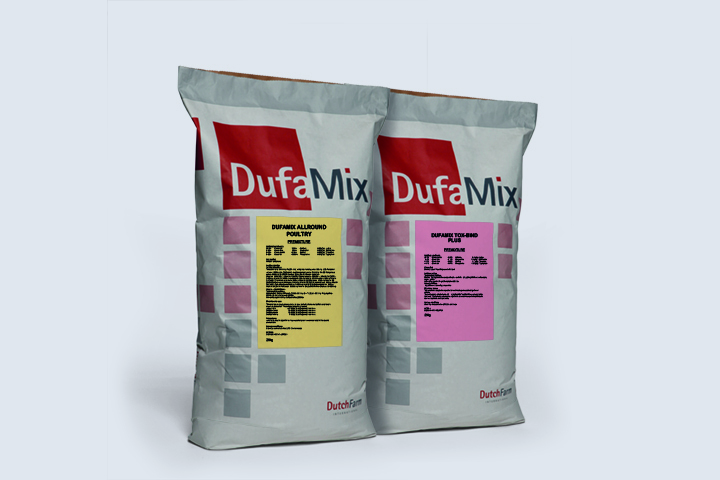 Only premium-grade ingredients are included in our DufaMix products. These are sourced solely in Western Europe from carefully selected preferred suppliers of raw materials. The whole chain is GMP certified, from raw material up to finished product. As will be evident: we never compromise on quality! 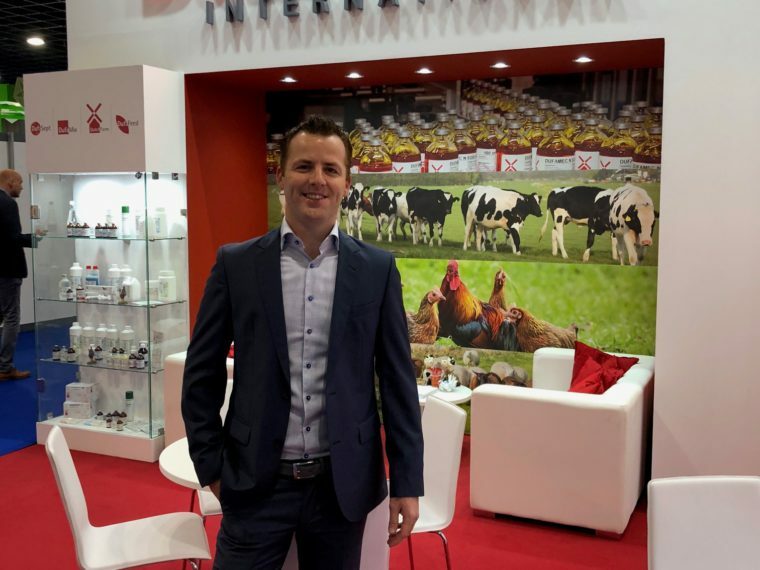 We have developed a range of DufaMix feed premixes and additives with balanced compositions for a wide range of indications at all stages of animal production. Supported by our team of nutritionists, we are also able to supply you with that specific feed premix or additive tailored to meet the nutritional needs of your animals.